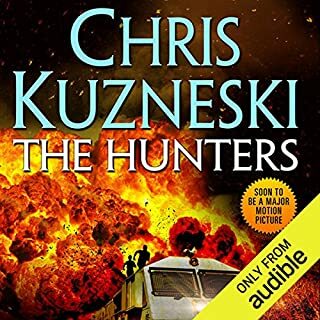 The second in the thrilling new Hunters series from Chris Kuzneski. The Hunters. If you seek, they will find.... The treasure: For over 2,000 years, the legendary tomb of Alexander the Great - and the riches concealed within - has evaded discovery. Now, after centuries of searching, an ancient map has come to light that could hold the key to finding the fabled vault. Only one team has the skill and the expertise to solve the mystery once and for all. 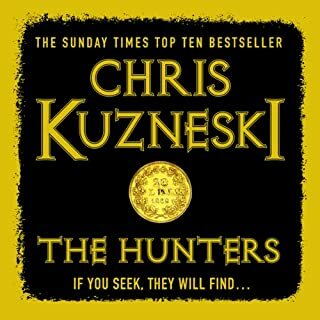 The mission: It's up to The Hunters - an elite group assembled to track down the world's greatest treasures - to find the tomb. But on arriving in Alexandria, it quickly becomes clear that hostile forces are on their trail. 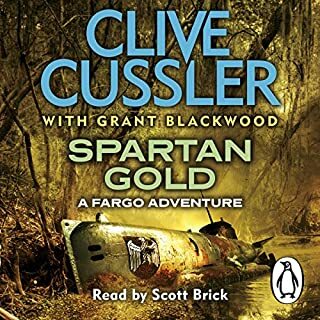 And when one of the team is captured in cisterns deep below the city, what began as a treasure hunt becomes a deadly rescue mission. For there are some who will use any means possible to destroy The Hunters' efforts, and now there is more at stake than they ever could have imagined. High-octane action. Brilliant characters. Classic Kuzneski. 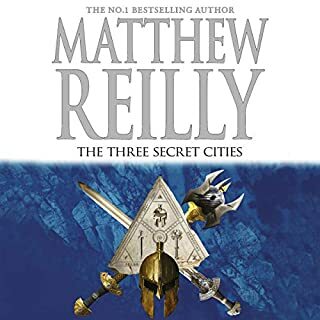 Clichéd story, by the numbers action and irritating protagonists backed up by an narrator not suited to this story means you have been warned. Another action-packed adventure. Some twist and turns, some you'll see coming but others that you won't. Some may even have you shouting at the book in shock. The humour is still very evident and a big part of what makes this series fun, the pop culture references are a nice touch. I'm looking forward to the next book. 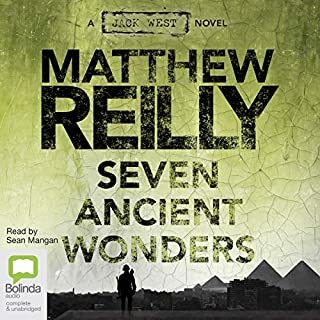 I had a different version of this audiobook and only managed about 15 minutes, maybe it was because I had just finished 'The Hunters' but the characters sounded wrong and whiny. Luckily I was able to return it and use the credit to get this edition. I love Dudley Hinton's performance and was so glad to experience the characters as I imagined them, thanks to his performance in 'The Hunters'. The performance is smooth and engrossing, the characters are each very distinct and identifiable. I look forward to listening to more. 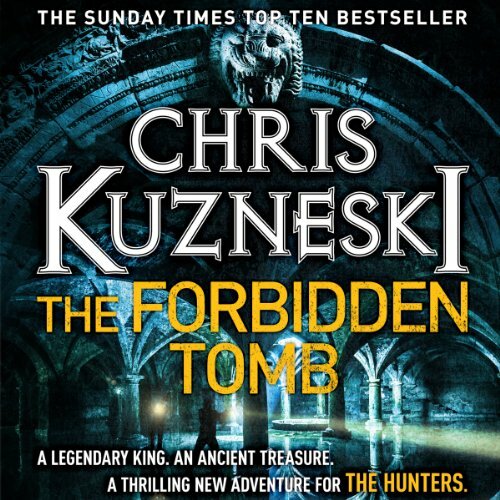 What did you like most about The Forbidden Tomb? Love the pace and the characters. Material, plot and story line are most entertaining was disappointed when I came to the end. Not because of the ending but could have carried on for hours more. Have you listened to any of Dudley Hinton’s other performances? How does this one compare? 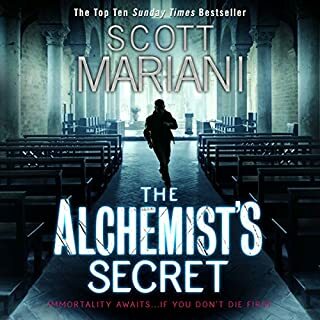 The author went for a shock value moment towards the end of the story, presumably to try and breath some life into a slow plot with many unbelievable elements. For me it didn't work and soured the whole thing for me. I chose this rating as I found it really difficult to get into. The plot sounds fantastic, unfortunately the accents and poor storytelling were too distracting. 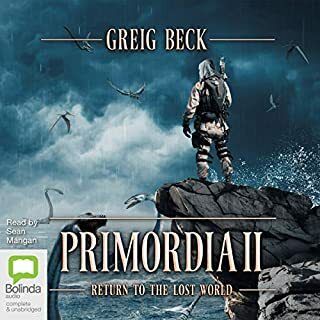 What made the experience of listening to The Forbidden Tomb the most enjoyable? It was a good story line. 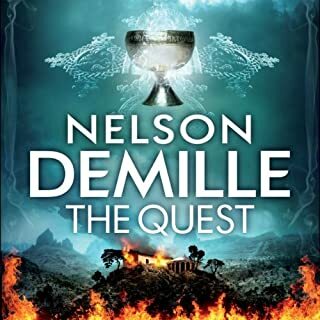 Strong characters very well written. The story line kept me gripped from the start. 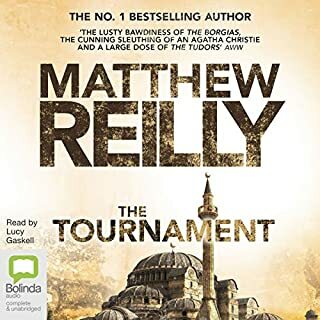 I liked the characters and their complex interaction with each other, the underlying tensions and friendships, but loyalty when it counts..
Good consistent reading with good characterisation making the story enjoyable to listen too. No it wasn't really that type of book, as it is more military based. Great book. I would recommend it. 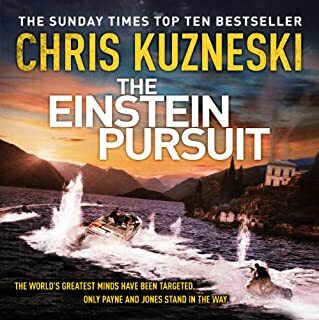 Would you try another book written by Chris Kuzneski or narrated by Dudley Hinton? 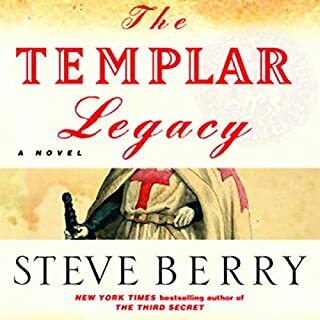 What character would you cut from The Forbidden Tomb?